‘Tis also the season of giving. Giving makes you jolly… Or happy and there is science to support that fact. All great stuff, scientifically, but is it true in practical, everyday life? Test it for yourself. 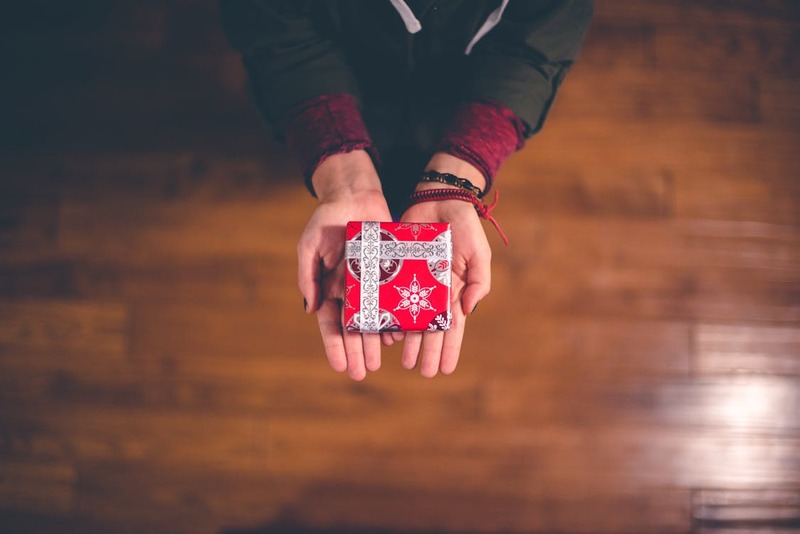 During the holidays, when you give a present to someone, pay attention to your reaction as they open it… You are excited with anticipation, almost giddy with joy. To feel that way all year around, apply this philosophy in almost everything you do. In any relationship, give before taking. When networking, give before asking. Remember that giving is better than receiving and giving will make you jolly. 2Lyubomirsky, Sonja. (2008). The How of Happiness: A New Approach to Getting the Life You Want. Penguin Books.